Clinical trial Submission: 7 March 2016. 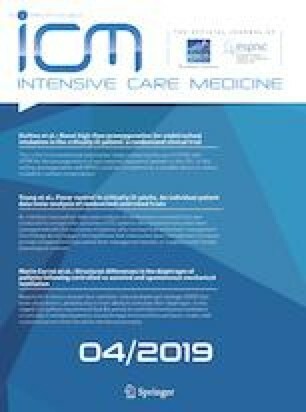 Registry name: Benefits of high-flow nasal cannulae oxygen for preoxygenation during intubation in non-severely hypoxemic patients: the PROTRACH study. Clinicaltrials.gov identifier: NCT02700321. Eudra CT: 2015-A00145-44. CPP: 15/13-975 (Comité de protection des personnes de Rennes). URL registry: https://clinicaltrials.gov/ct2/show/record/NCT02700321. 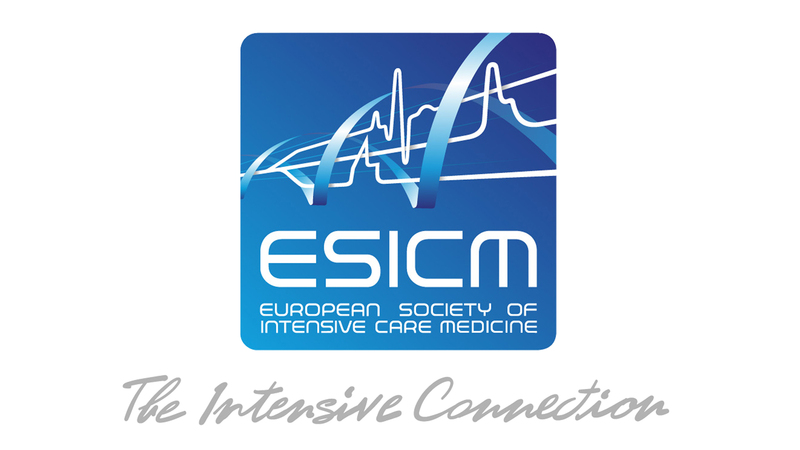 The data were presented in a preliminary format at the 47th International Congress of the French Reanimation Society in January 2018. The online version of this article ( https://doi.org/10.1007/s00134-019-05529-w) contains supplementary material, which is available to authorized users. Collaborators and additional contributions: We are grateful to all medical staff, nurses, and research staff at the seven sites for inclusion and data collection. We thank Caroline Postnikoff (University Hospital of Nantes) for administrative and logistic support and Marion Rigot (University Hospital of Nantes) for creating the electronic Case Report Form and Dr. Anne Chiffoleau, MD for safety monitoring (University Hospital of Nantes). The safety board was composed of Dr. Christophe Girault (University Hospital of Rouen), Prof. Gilles Capellier (University Hospital of Besancon) and Prof. Antoine Roch (University Hospital of Marseille). Data sharing statements: Deidentified data collected for the study, including individual participant data and a data dictionary defining each field, in the set will be made available to others. Study protocol, statistical analysis plan, informed consent form, and record of the primary outcome will be made available on reasonable request by addressing an email to the corresponding author in the 5 years following publication with investigator support. CG and MV had full access to all of the data in the study and take responsibility for the integrity of the data and the accuracy of the data analysis. Study concept and design: MV, CG, OZ, CB, and SE. Data acquisition: all of the authors participated in data collection and acquisition. Data analysis and interpretation: CG, MV, CB, SE, and CV. Drafting of the manuscript: CG, MV, CB, OZ, and SE. Critical revision of the manuscript for important intellectual content: All of the authors. Statistical analysis: CV. Funding obtained: CG and OZ. Administrative, technical, or material support: All of the clinician authors. Study supervision: MV and CG. This study was supported by the French Ministry of Health (Interregional French Clinical Hospital Research Program Grant; PHRCi 2014—API12/N/077) in addition to a grant for research & innovation missions allocated to the University Hospital of Nantes and by Fisher & Paykel Healthcare. The University Hospital of Nantes was the sponsor of the study. The equipment was loaned by Fisher & Paykel Healthcare whereas nasal cannulae were bought with the funds of PHRCi. Fisher & Paykel participation was inferior to 5% of the total budget (3500 €). Fisher & Paykel did not participate in the design and conduct of the study, nor in data collection, management, analysis and interpretation of the data, nor in the preparation, review, approval, and decision to submit the manuscript for publication. Christelle Volteau, Colin Gwenaël, Adel Maamar, Vanessa Jean-Michel, Pierre Joachim Mahe, Mickaël Landais, Noëlle Brule, Cedric Bretonnière, Olivier Zambon, and Christophe Guitton declare no conflict of interest. Stephan Ehrmann declares receiving consultancy fees from Aerogen Ltd, La Diffusion Technique Française, and Baxter healthcare and unrestricted research support from Fisher and Paykel, Aerogen Ltd, and Hamilton Medical. Mickael Vourc’h declares personal fees from MSD, Pfizer, Baxter, Grants from Fisher Paykel, outside the submitted work. The appropriate ethics committee approved this study protocol in September 11 2015 (15/13-975).